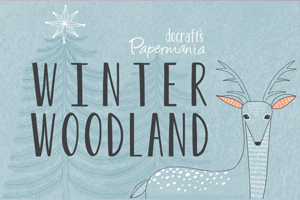 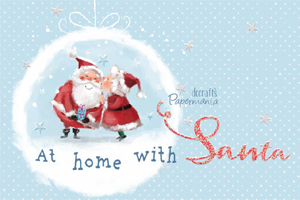 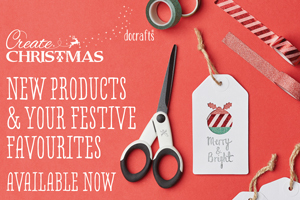 Papermanias Create Christmas returns ready for the festive season and bursting with all your yuletide crafting essentials. 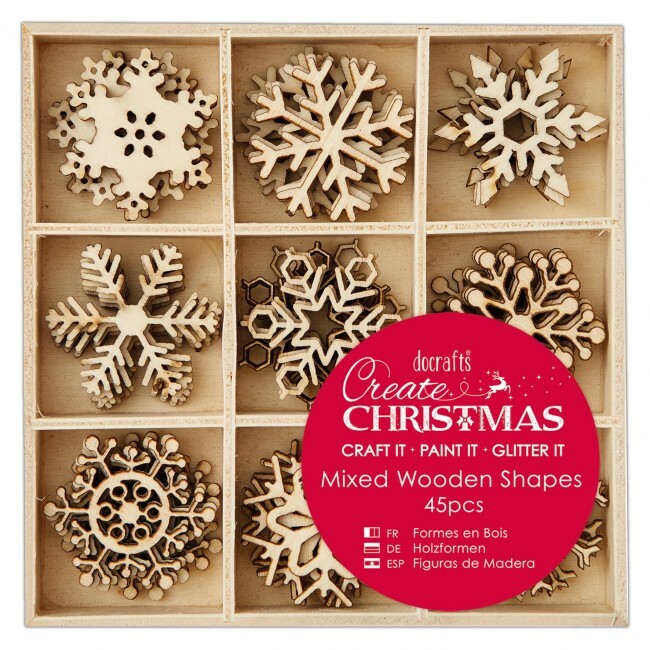 This Small Mixed Wooden Shapes pack contains 45 pieces in 9 different snowflake designs. 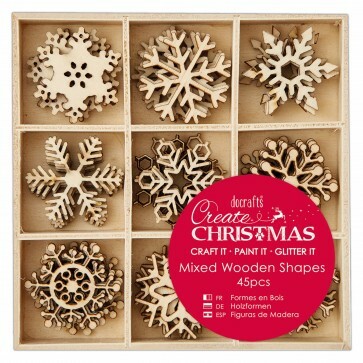 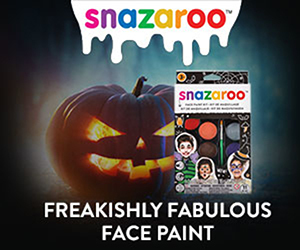 Perfect for any paper crafting or even some homey decoration making in the winter period.